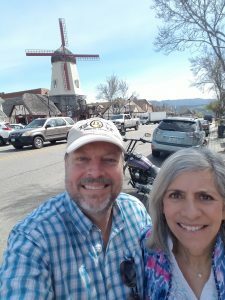 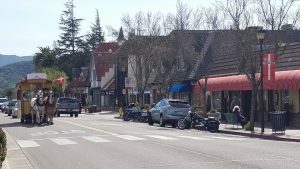 Solvang is a city in southern California’s Santa Ynez Valley. 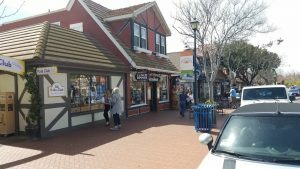 It’s known for its Danish-style architecture and many wineries. 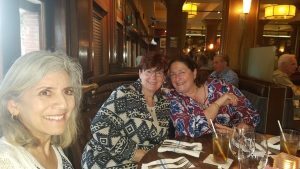 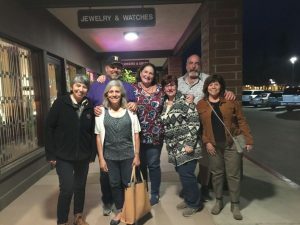 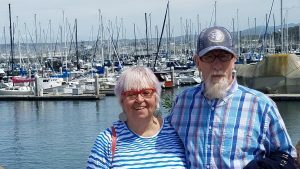 We spent the day with our Friends John and Ginette from Florida, full timing in their Holiday Rambler Ambassador with their two dogs Peanut and Wiggy. 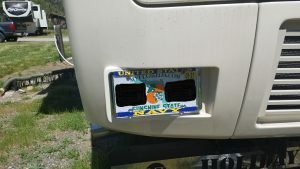 John’s a Coast Guard veteran but likes to support the Navy anyway he can (see their license plate holder, Hee Hee!!!). 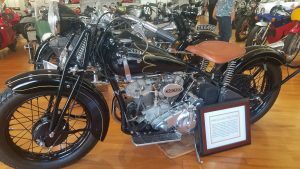 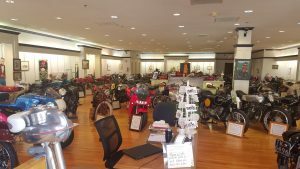 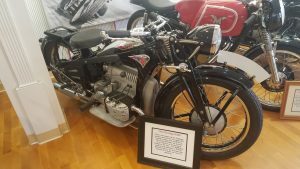 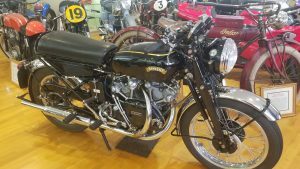 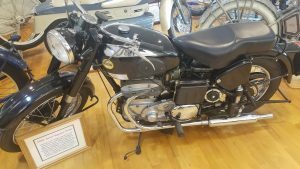 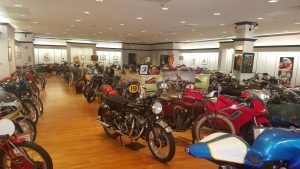 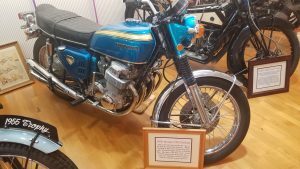 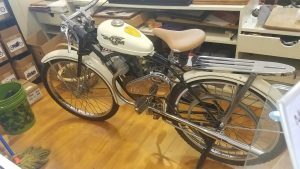 We also spent a lot of time in the Solvang Vintage Motorcycle Museum which exhibits dozens of classic American, Japanese and European motorbikes. 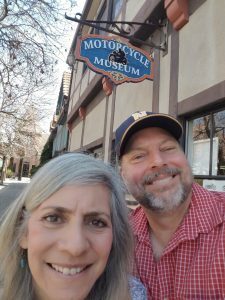 Like us, John and Ginette are motorcycle enthusiasts. 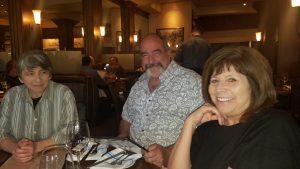 We also got a chance to visit with some of our relatives.